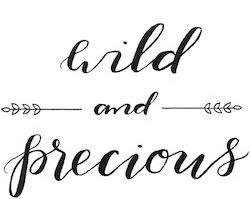 Wild & Precious: Leave it to the professionals! 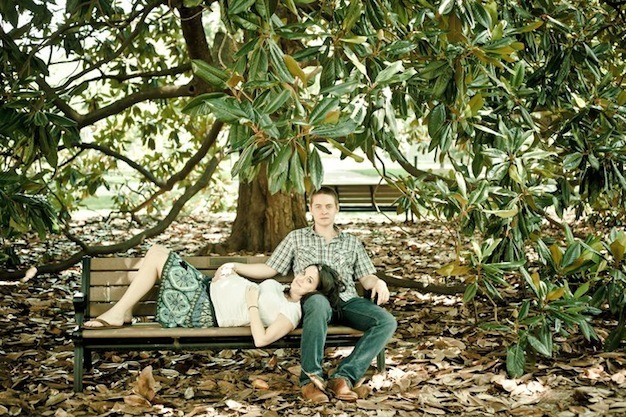 Remember when David and I did our re: engagement shots and our trash the dress photos? One of the lovely photographers that day was the lovely Kelsey Freeman. Kelsey, who just graduated from Belmont, is just about the cutest thing ever and is such a talented photographer and graphic designer (and she is also doing videos now too!). 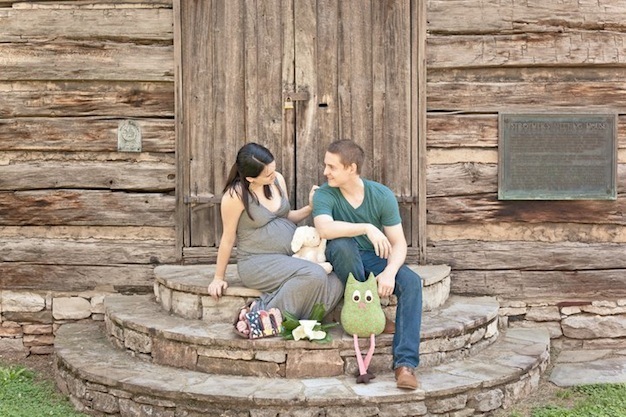 David and I were so excited to get to do some pregnancy pictures with her. We spent Saturday morning roaming around the Vanderbilt area and got so many shots I love that I want you all to know how hard it was to pick just a few! This girl just knows how to capture us! p.s. I'll be sharing some more of my favorites later this week!! 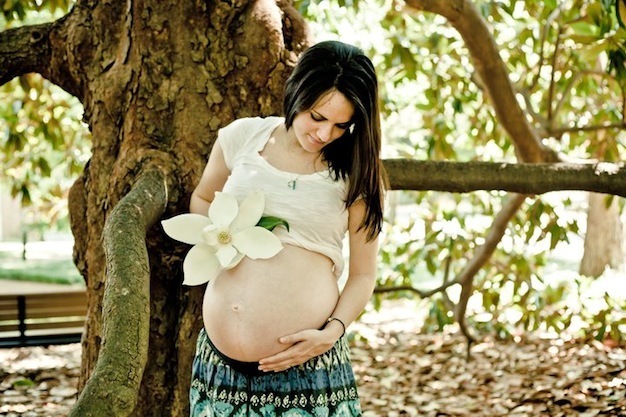 the magnolia is so sweet! 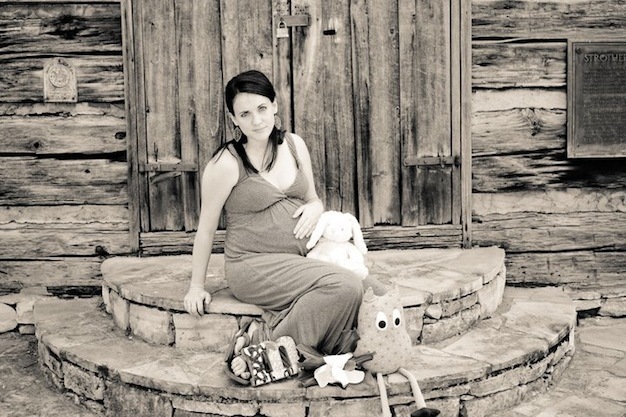 looking back, i wish i had photos of my mom while she was pregnant with me. this will be such a great gift for your daughter one day! 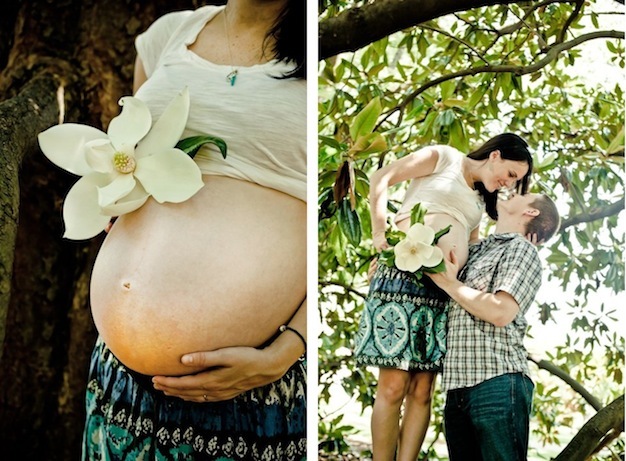 Oh, it's a magnolia! How sweet! Beautiful photos- you are so gorgeous! you guys are just so adorable and photogenic! gorgeous photos! i'm sure you'll treasure these as magnolia grows! I LOVE the flower shots. So beautiful. You are looking great!! She did an amazing job! can't wait to see more! My favorites are the ones with the Magnolia flowers...how clever! they are absolutely beautiful! you darling are amazing. These are gorgeous photos! Kelsey did a great job, you guys look great. Such a treasure to have these. Blair! You are the sweetest! Thank you for all the publicity on your super amazing blog!! You are one of the most beautiful people I know inside and out! Thank you for letting me be a part of this incredibly precious time! Praying for you and David! My goodness these are too too cute !! !